Each day, a random selection from Zola’s library of music is made available. Daily Name has been graciously provided to us by Dr. Barri Cae Mallin from her book THE NAME — HaShem: Daily Devotional Worship. 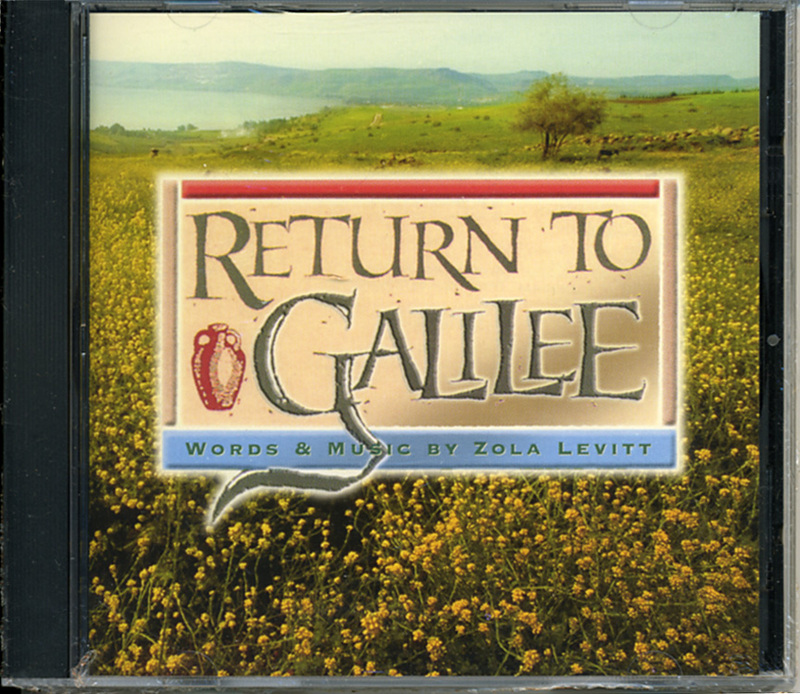 Dr. Barri Cae Mallin has appeared on Zola Levitt Presents.